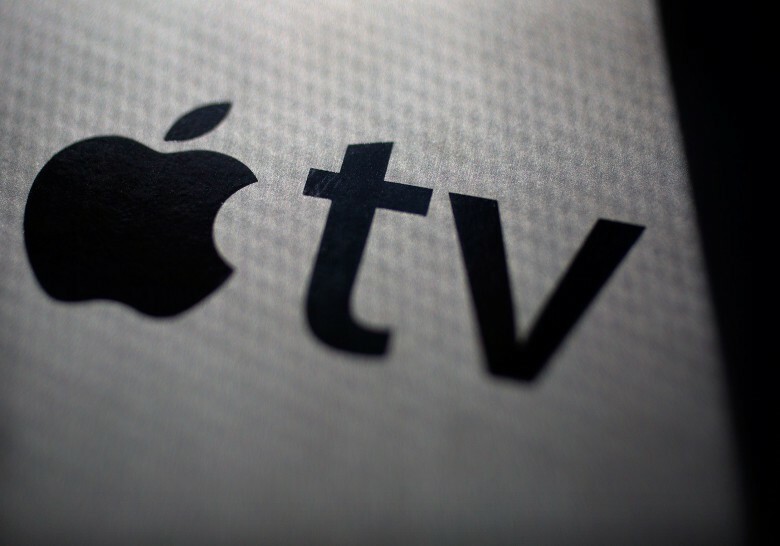 The Apple TV service will reportedly have movies and shows from other big-name companies. 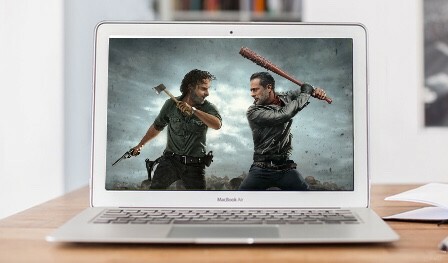 Apple has created numerous shows for its streaming TV service, but is reportedly also negotiating deals to bring in content from other sources, including HBO and Showtime. This should help the Apple TV service compete against established rivals, especially Netflix. 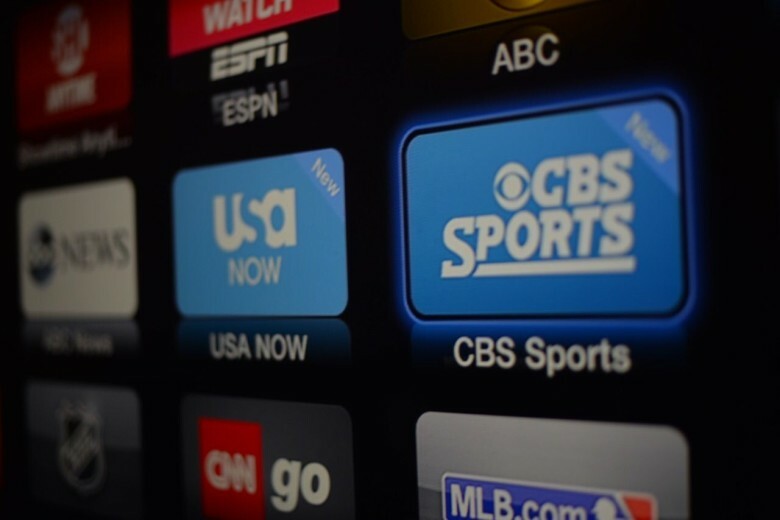 Apple's TV service will let you subscribe to other channels. 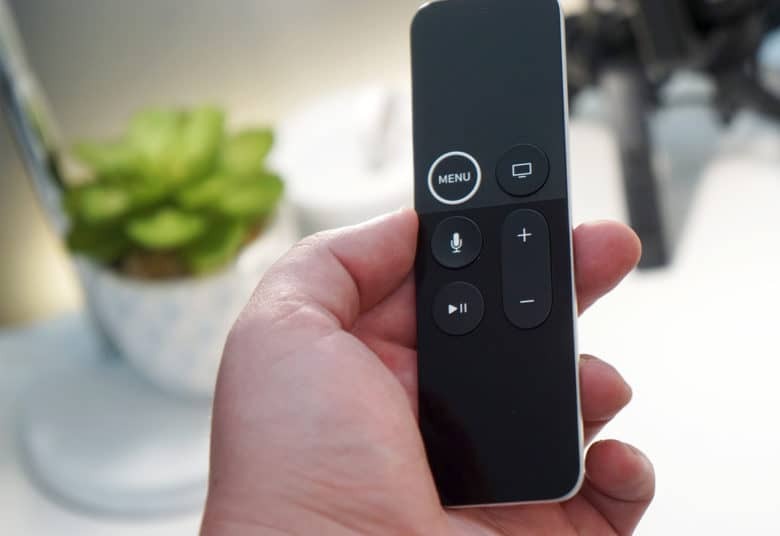 The long wait for Apple’s TV streaming service might finally be coming to an end. 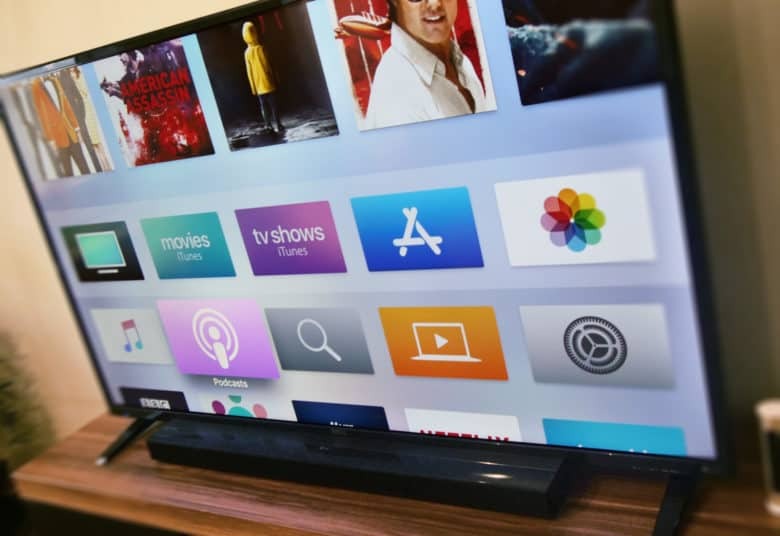 With a rumored March 25 event on the horizon, Apple is reportedly planning to launch its TV streaming service in April or early May, but some of the biggest names in the streaming won’t be part of the platform. Earn the first one today. 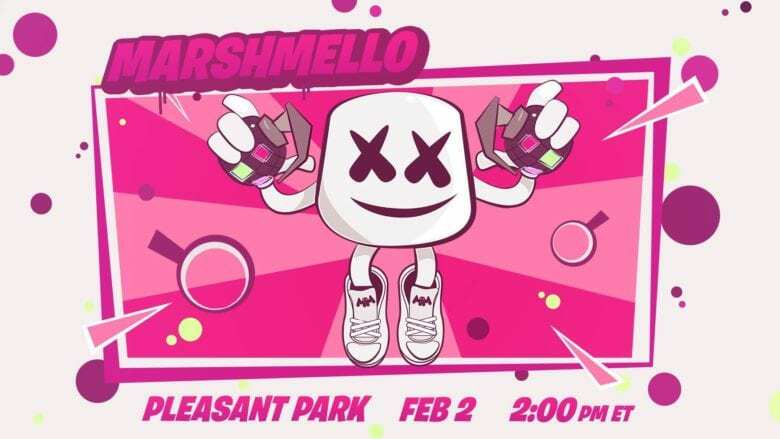 Fortnite players can now start earning exclusive new Marshmello rewards ahead of the artist’s in-game concert on February 2. There are four altogether, but sadly the Marshmello model that leaked in data files earlier this week isn’t one of them. You can look forward to a new spray, emote, and pickaxe, however. You won't find CBS on DirecTV Now. The biggest hole in DirecTV Now’s lineup may finally get filled by CBS, but it’s going to take awhile. CBS CEO Les Moonves said today he’s confident his company will be able to make a deal with AT&T’s DirecTV Now service. However, CBS may delay and wait for a better deal. DirecTV Now lets you stream TV on your iPhone. 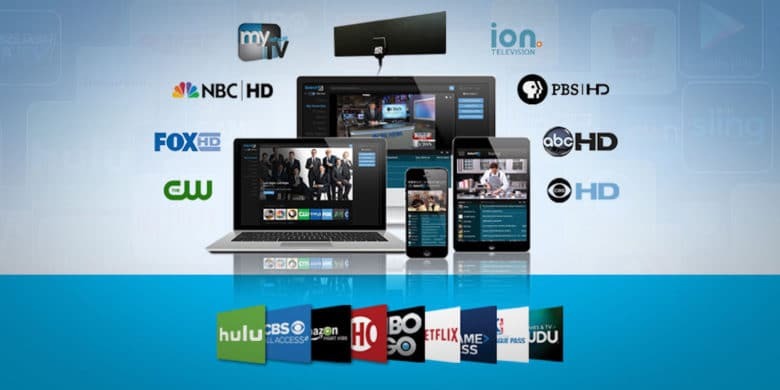 AT&T is giving cord-cutters a new option to stream TV with its new DirecTV Now app. The new service launched on iOS and Apple TV today, allowing subscribers to stream bundles of live channels and thousands of movies on demand for a fraction of the price of your cable bill. 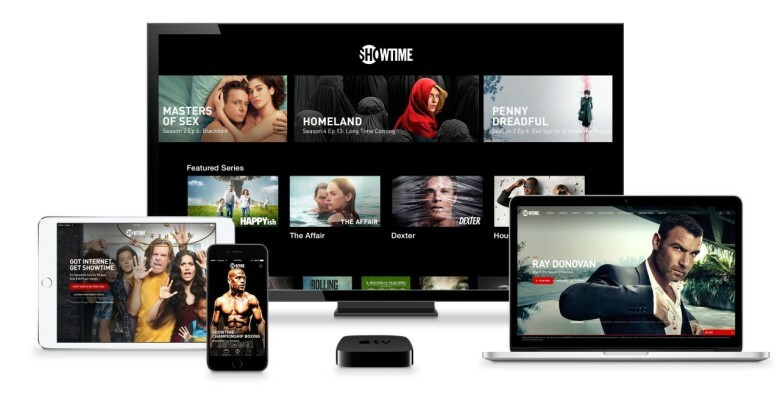 Apple TV owners can finally access all of Showtime’s series and movie without a cable subscription starting today. 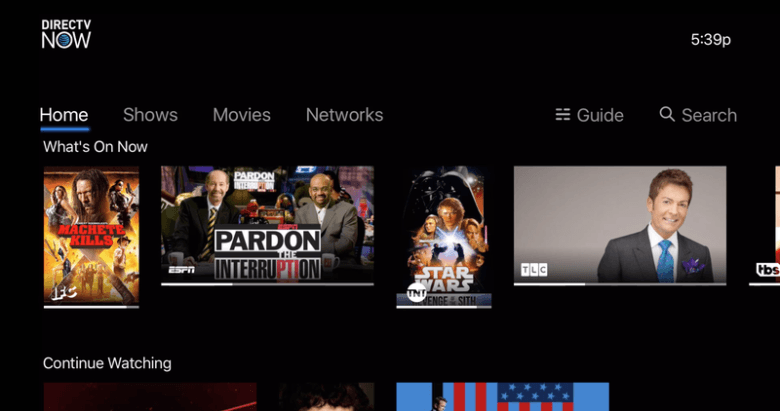 Following in the path of HBO Now, the company just launched it’s stand-alone streaming package that works on iOS devices and Apple TV, and its cheaper than HBO.